Hello Friends Today I am going to give you some information regarding an amazing mobile phone app which will Help only for UAE based people, This application name is “Beam Wallet” you only need 2 minute to install and activate this application. 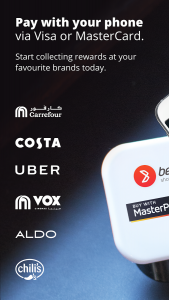 Some of you people may seen a small device called ” Beam ” when you paying bills at bill counters in carrefour,vox,McDonalds,costa, MMI, etc, if you still not seen it visit above places to see it. This mobile application is a good option who is interested in latest trends and options in our world. What is the Use of Beam Wallet ? 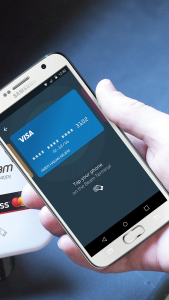 Beam Vallet will help you paying bills and other payments through your mobile phone without the use of your Debit card or Credit card. Why you need to use Beam Wallet ? 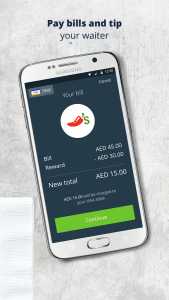 2 When you install this application for first time your will get 40AED free Credit to your Beam Wallet. You may thinking that why these offers are given to you? the answer is simple without any good offer why you want to switch from normal credit card and Debit card based system right? Signup using your mobile phone number, email address or Facebook id and create your Wallet account there. After signing in you will see a menu for adding your credit or debit card, open it and fill details or you can simply scan your card with your mobile phone camera.